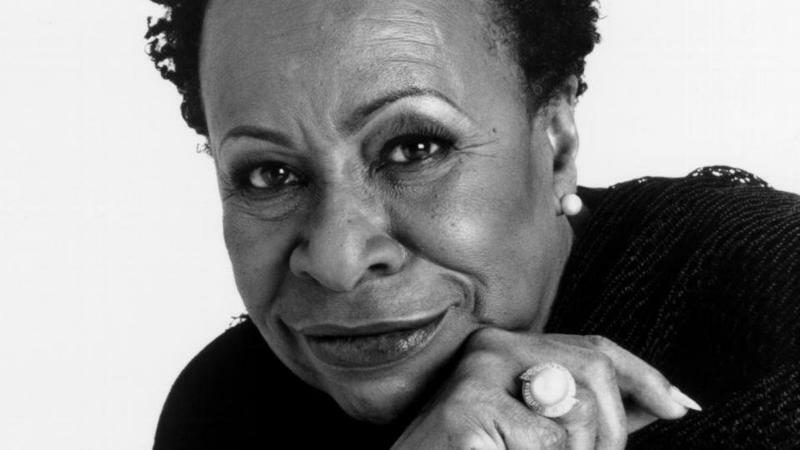 Vocalist and bandleader Betty Carter was raised in Detroit and got her big break when she joined Lionel Hampton's band at the age of 18. 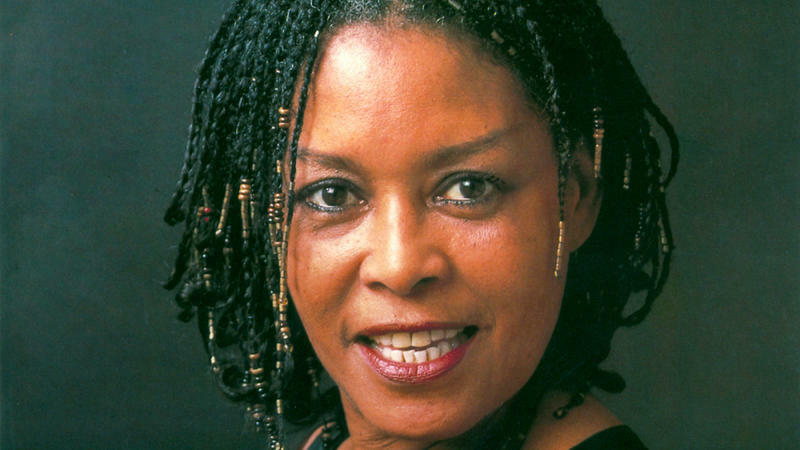 Vocalist Abbey Lincoln graduated from Kalamazoo Central High School before landing in New York City, where she began a career spanning six decades. 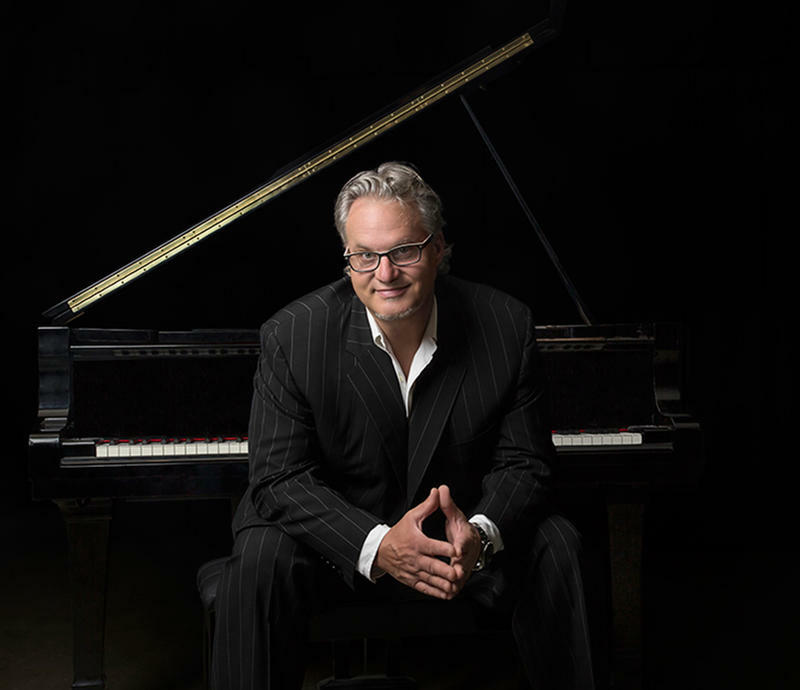 Jazz Currents is previewing some of the jazz artists that are performing at The Gilmore Keyboard Festival this spring. This episode features Mr. B, Emily Bear, Sullivan Fortner and Taylor Eigsti. 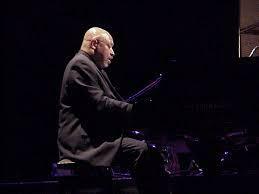 Jazz Currents is previewing some of the jazz artists that are performing at The Gilmore Keyboard Festival this spring. This episode introduces Michel Legrand, Elio Villafranca and Ariel Pocock. 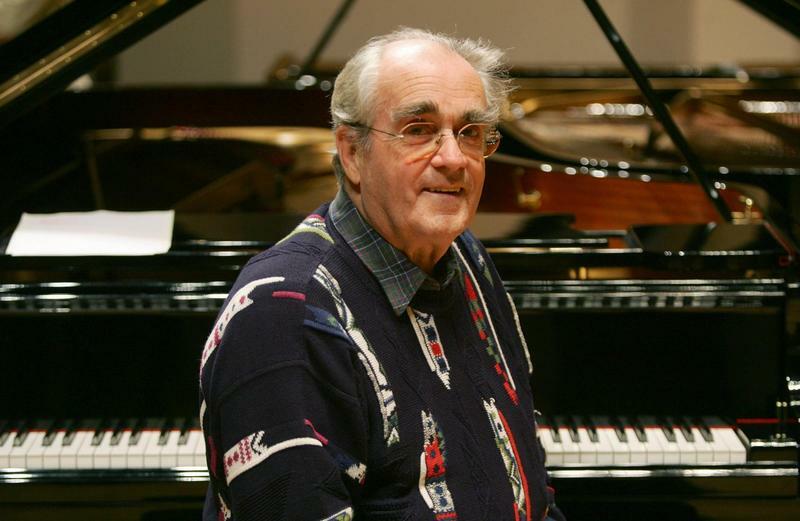 The Gilmore International Keyboard Festival presents its 13th Festival this spring with nearly 100 concerts, and 200 artists, including 37 pianists. The festival takes place every two years in Kalamazoo, and showcases the talents of the world's top pianists in classical, jazz and beyond!